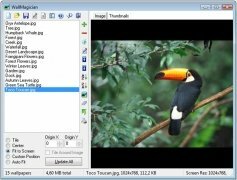 Except the the recent Windows 7 operating system, no operating system by Microsoft allows to change the desktop background wallpaper automatically if you don't activate a program like WallMagician. 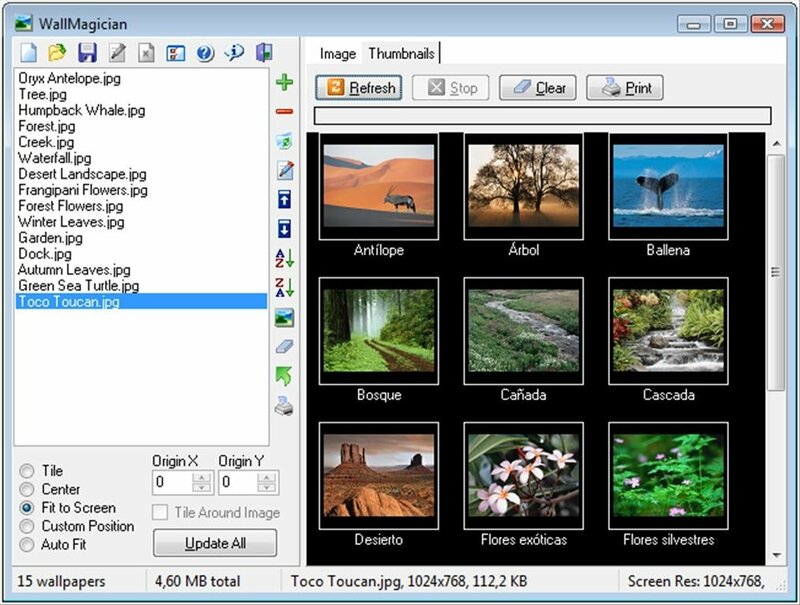 Select the order in which they will appear. Choose the position on the screen. 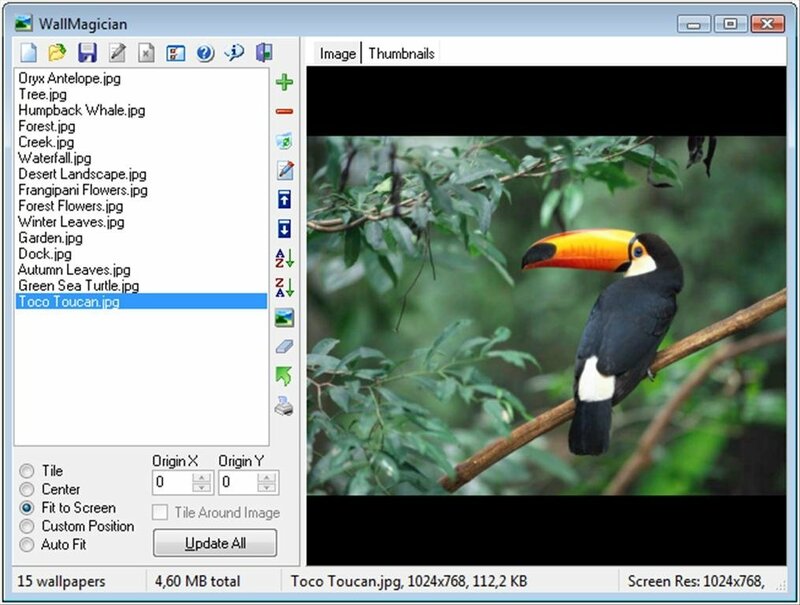 Fit to screen, tile or centered. Play a WAV sound with each change. 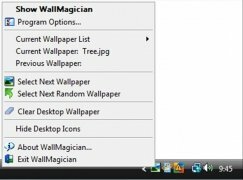 Among the wallpaper changing options offered by WallMagician you will be able to find the possibility to change the image each time the system is launched or after a certain amount of time. 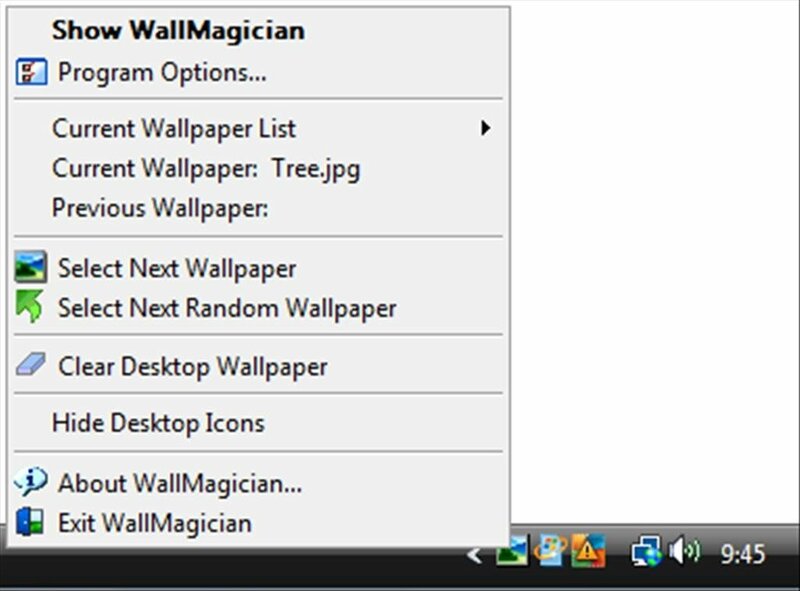 Change your desktop wallpaper automatically after you download WallMagician.